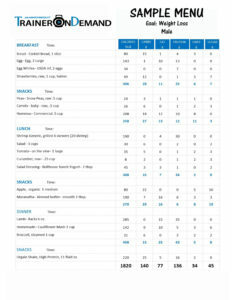 At JAM.Fitness, we understand the nutritional choices that you make every day. We are here to coach you in your decision mak­ing and inspire you to be your best. Changing habits takes work. The less you have to figure out on your own, the more you can focus developing the habits that create your new healthy lifestyle. Learn how to eat, not just what to eat. 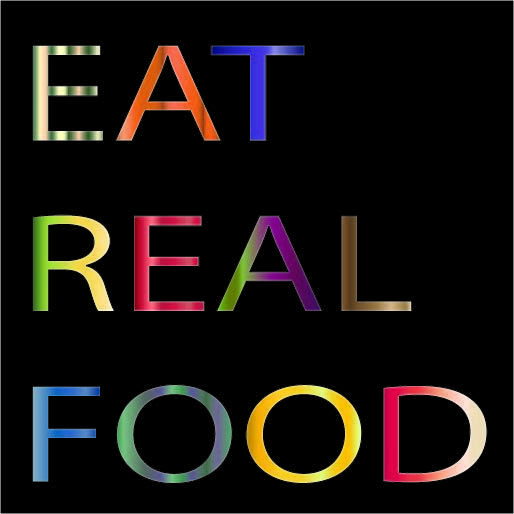 In the JAM nutrition program, we focus on real food. We avoid processed, refined or chemical-laden. We eat for nu­trient density. 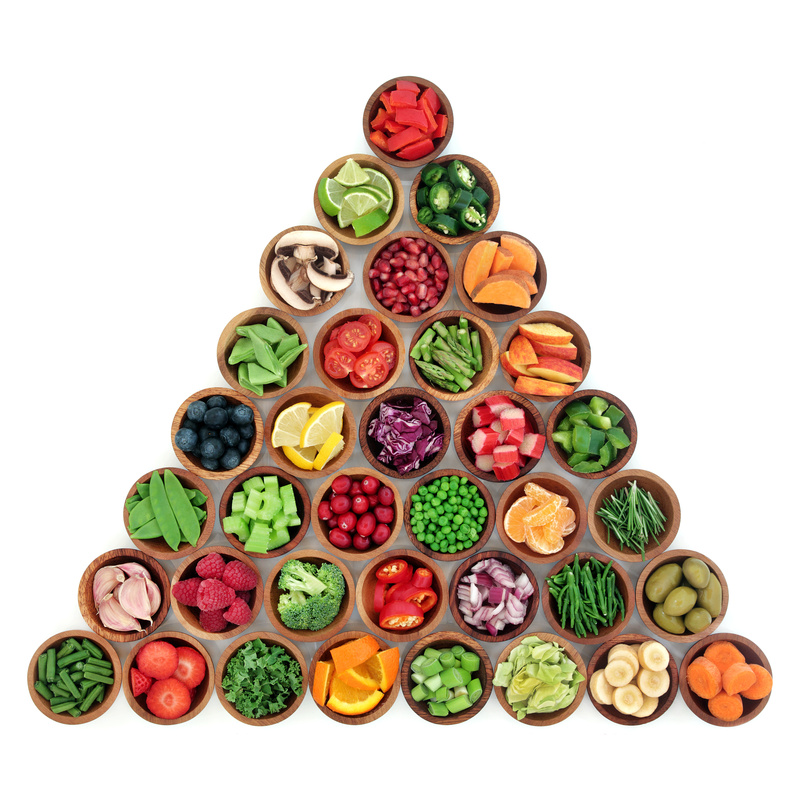 Our macronutrients are balanced. 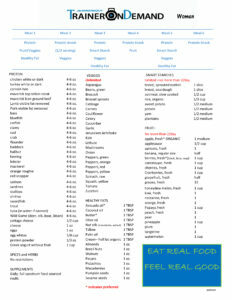 There is no starvation dieting, no fancy supplementation schedule. This program is a 2 week nutritional reset, designed to rehab your metabolism, and allow you to see results quickly. However, we don’t want you to stop there. 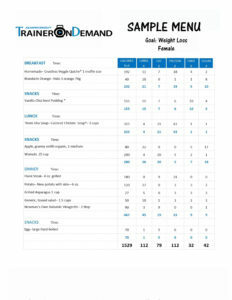 The program evolves after the first 2 weeks into a lifestyle that you can maintain. Eat as close to nature as possible. Avoid processed, refined foods. Eat like great grandma. Local produce in season. Organic, if not cost prohibi­tive. Avoid GMOs. Enjoy foods you tolerate well. If you can handle dairy, eat it. If it comes wrapped in cellophane or plastic, probably not a good idea. Even the “healthy” stuff. 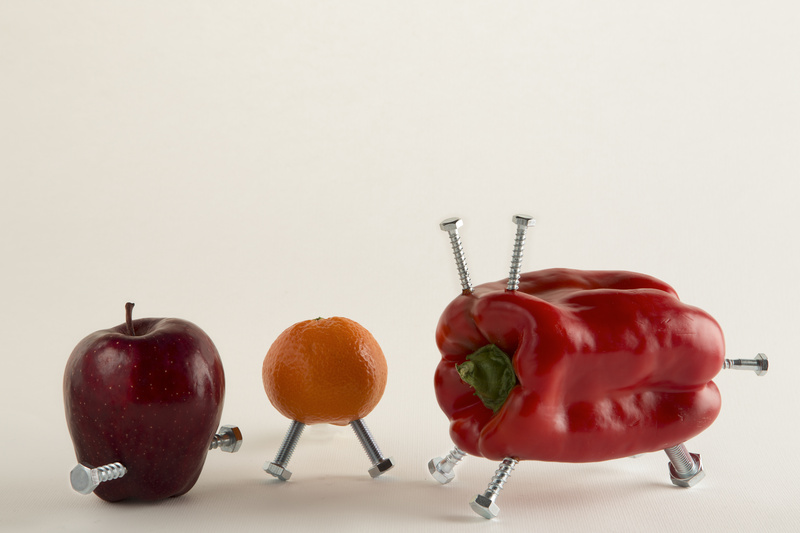 If you cannot control what is in your food, control how much you eat. Avoid portion distortion. Drink water. 88-120 oz. per day. More, if you consume caffeine or alcohol. Try to avoid drinking your calories. Track your choices and results. What will I be avoiding?